Free Go Veggie Vegan Products at Publix! Great news if you are dairy free products! Right now you can get free vegan cheese alternative products at Publix. 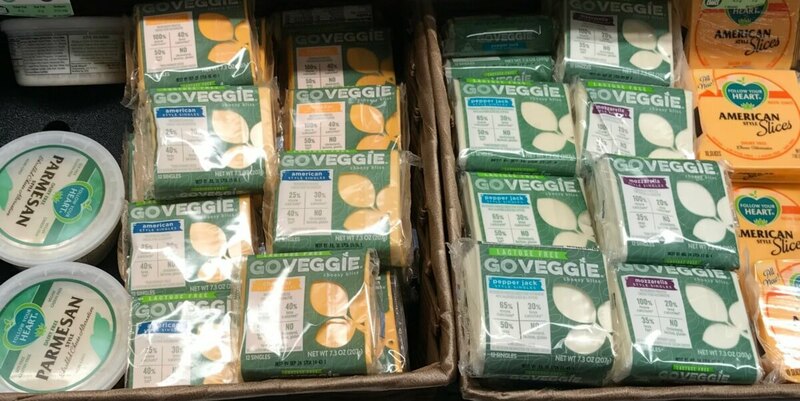 This store sells GO VEGGIE® cheese alternative singles for $3.49. Stack these offers and get these products for as low as FREE! GO VEGGIE® cheese alternative singles – $3.49 Free!